As of December 8, 2017, Dev Bootcamp will no longer be operating. Dev Bootcamp had roots in San Francisco, Chicago, and New York, opened in San Diego last year, and this year announced new campuses in Seattle, Austin, and D.C.! We spoke to Seattle campus director Stu Jones about his background as an instructor in San Francisco, and the preparation for opening the new campus. The 9-week remote, online component of the program began April 11, and the first cohort of students arrive onsite on June 13. Stu gives us a sneak peek into what the new Seattle campus will feel like, why Dev Bootcamp chose to expand to Seattle, and how aspiring bootcampers can start engaging with the community. 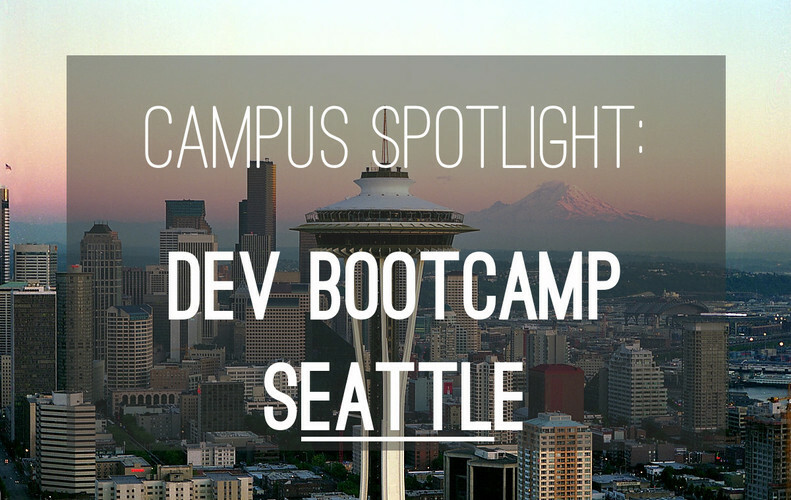 What’s your role at Dev Bootcamp Seattle? I’m the campus director and an instructor. Opening a new campus is like launching a startup; we want to contribute to the local community and build a successful business, and find the right people and get the right team in place. We’re figuring out how to develop the Dev Bootcamp experience so that it’s appropriately attuned for Seattle. How long have you worked in tech? I’m originally from the UK and have been programming since I was 11 in 1981. I started out teaching myself to code then later got a masters in Information Technology. 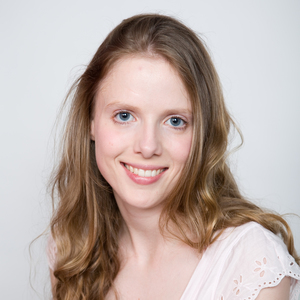 I've worked in Germany, Switzerland, and the US as a software engineer, technical trainer and in developer support. I was part of the core developer team for AutoCAD by Autodesk and I've taught C++, Java and Ruby at several companies. At what point did you realize you wanted to teach? After working solidly for 10 years as a developer I took a trip to the jungles of Guatemala, slept in a hammock and asked myself, “What do I really enjoy?” I thought back to those C++ classes I taught in Europe, and I regained my passion for helping other people learn to program, so I started teaching Java again. Most recently, I was working as a developer in San Francisco, but again, I missed teaching. I joined General Assembly first as an instructor, then joined Dev Bootcamp, because I fell in love with their philosophy and mission. What did you like about Dev Bootcamp’s philosophy and mission? Of all the coding bootcamp programs, Dev Bootcamp is unique in promoting a balance of great technical content, engineering best practices, culture, taking care of each other, and bringing your whole self, as well as addressing major issues like the lack of diversity in tech. It’s not easy to get it right, but we work at being inclusive, trying to be the best we can and to support all of our students. These ideas – bringing your whole self, putting 100% effort in, and being kind to each other – these are really powerful things that go way beyond just programming. Those concepts really resonated with me when I met Jon Stowe, Dev Bootcamp’s president. And so I switched to Dev Bootcamp, and I taught at Dev Bootcamp in San Francisco for two years. Why launch in Seattle? What’s special about Seattle? San Francisco is special, there’s no doubt about it, but I started hearing more and more about the tech community in Seattle. I think culturally Dev Bootcamp is a great fit in Seattle. I haven’t lived in Seattle very long, but the people I meet are tremendously friendly, kind and thoughtful. Bringing Dev Bootcamp’s program and culture to Seattle is a really good move because the culture here works well with our “whole self” approach to learning. What’s special about the Seattle tech scene? Why was it missing a Dev Bootcamp campus? We see a lot of VC investment here and a lot of new money coming in. Of course, the big tech titans are expanding in Seattle, but there’s much more to it, there’s such a vibrant creative tech scene here. That’s really exciting and leads us to believe there will be an increased demand for software engineering talent in Seattle. There are quite a few coding bootcamps in Seattle already – how do you think Dev Bootcamp will stand out amongst the competition? The fact there are other bootcamps is a good sign. But Dev Bootcamp has this unique value proposition, where we combine hard skills, soft skills, and metacognitive training into a cohesive experience. Where in Seattle is the campus and why did you choose that location? The campus is down by Pioneer Square. We chose it partly because of the bricks – we have this heritage of red brick in our campuses. But culturally it’s in the center of a special part of Seattle, and it’s easily accessible from different parts of the city. What is the campus like and how many students will it accommodate? We are currently building out the space which could fit about 50 students. It’s an old brick building with exposed beams. It’s interesting; it’s on a mezzanine level with windows looking out to a fitness studio below, so we have a funky vibe. How is the campus different or unique compared to other Dev Bootcamp campuses? Do you think the culture will be different from Chicago/NY/San Francisco? There is a certain core culture which Dev Bootcamp maintains, with kindness, effort, and whole self at the center. However, the culture also grows out of the students. The culture we create together is inclusive, supports diversity, and is unique to each particular campus. I’m excited to see what culture we create together with our students in Seattle.. When does the first cohort start? Will DBC Seattle offer rolling admissions like other campuses? Phase 0, our remote, part-time prep phase started on April 11. Then students will be coming on site on June 13th. The following cohort starts 12 weeks later. Can an applicant apply to Dev Bootcamp and then choose between campuses or are there separate admissions standards by campus? Students should select which campus they are interested in when they apply, though they have the option of changing which campus they attend during the admissions process. How many instructors and staff members do you have so far? We have a small team involved with set up so far. I’m one of the instructors, we have Erica Melzer doing community marketing, and we’re getting a few others together. We’ll have a team of five to seven staff who are a mix of full time and part time. Will the curriculum be the same as the other Dev Bootcamp locations? Or will you tailor the curriculum to whatever languages are in demand in Seattle? Like .NET for Microsoft? The goal is to start with our core competencies curriculum. 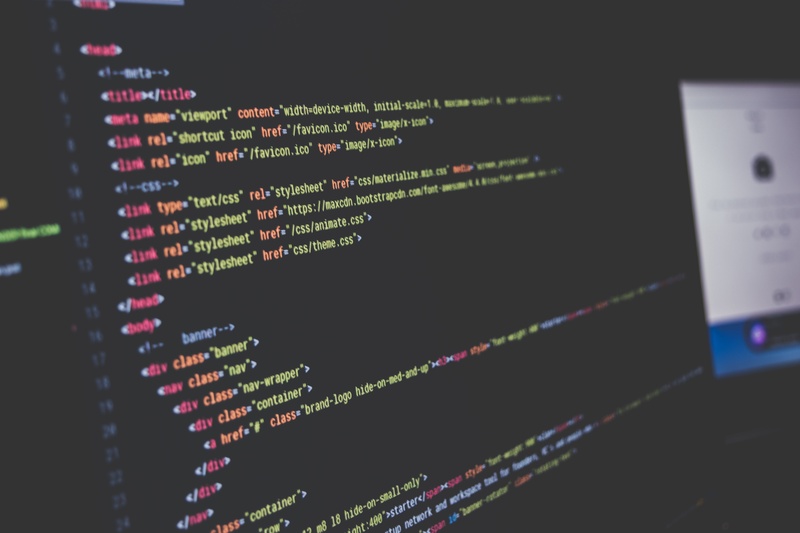 We believe that the skills you learn with programming in Ruby are translatable into other languages and domains. We do find that our graduates go on to work in other fields with other technologies. However, we’re always innovating and iterating on our curriculum, based on feedback from students, teachers, and employer partners. For a complete beginner in Seattle, what are your favorite meetups to get introduced to the tech scene? How are you feeling about launching Dev Bootcamp in Seattle? I’m super excited about DBC Seattle, it’s a great opportunity. The thing I love most is meeting the graduates out and about after the program. I’ll be walking down the street and hear someone yell “Stu!”, then they share the story of their success in their new career. When that happens you really know you’ve made a difference, that’s the best part of the job. I enjoy teaching, but the best part is our graduates enjoying the transformation they have worked hard for. We do help them, but the students work really hard in the program to earn those changes in their lives. If anyone has any questions they can shoot us an email at applications@devbootcamp.com. Find out more and read Dev Bootcamp reviews on Course Report. Or check out the Dev Bootcamp website.